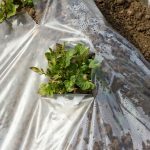 We make and supply an extensive range of polythene bags, sacks, tubing and sheeting. 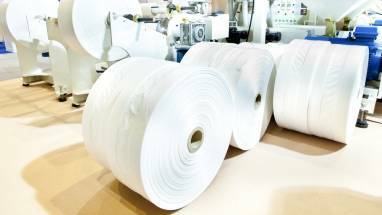 We make and supply an extensive range of polythene bags, sacks, tubing and sheeting. 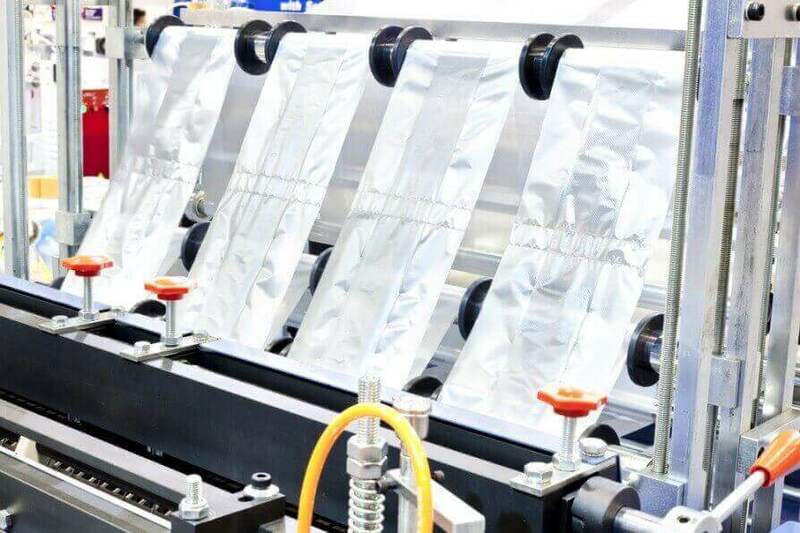 Whatever you need, Abbey Polythene has the right product and if not, we'll make it especially for you. Big bags, small bags, clear bags, printed bags, coloured bags we make the lot. 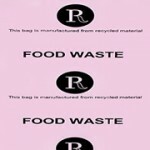 If you need your bags to be biodegradable, made from recycled polythene or virgin food grade material, we can do it. Abbey's products will protect your products - or provide the right solution if you're looking to package waste, from confidential to clinical. We've been in business for more than 20 years using the latest technology every time and our service is as great as our bags. First Mile have used Abbey Polythene as its sole supplier of refuse sacks since 2004 and they have been an outstanding supplier. 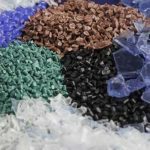 “John at Abbey Polythene has been manufacturing and supplying Refuse Sacks to my Company for the last 15 years. CONSISTENCY OF QUALITY is of paramount importance to my business and that is what Abbey Polythene deliver." “We have dealt with John at Abbey Polythene for over 20 years. Competitive prices together with excellent quality has secured our loyalty." “It is, and has always been, a pleasure dealing with Abbey Polythene over the last 6 years." “Abbey Polythene have provided a friendly, professional service to us for around 20 years."